Up til now I've been bah-humbugging it. Well, not really, I just haven't done any posts on it. But, I think due to Christmas' appearance in a couple of DAYS. It's time. 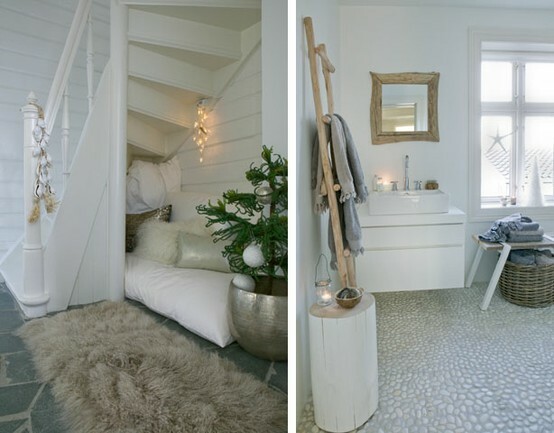 Enter...warm and cozy perfection! Wouldn't mind staying here for the holiday. Am I right? Glad you're getting into the spirit Nichole - better late than never, right? 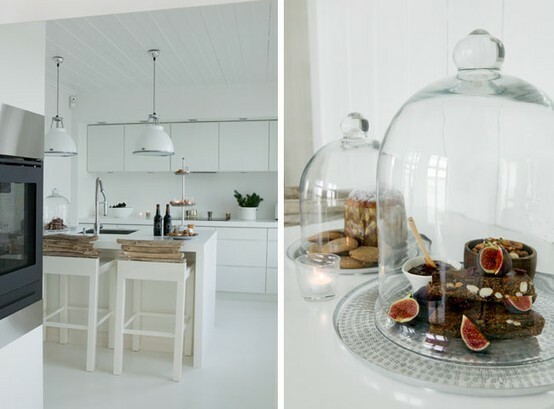 As for the home tour,I would love to live in an all-white home, but is it really possible?? Not with kids, I'll tell you that much! 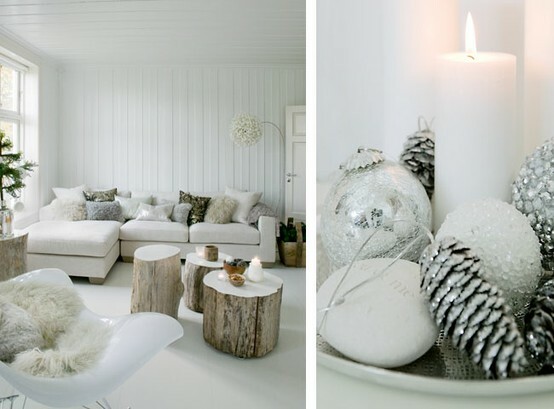 The place is lovely, so cosy in all the white light and soft furry details. Wow!! Would I love to hide away here!!! Oh my, what a lovely haven! !